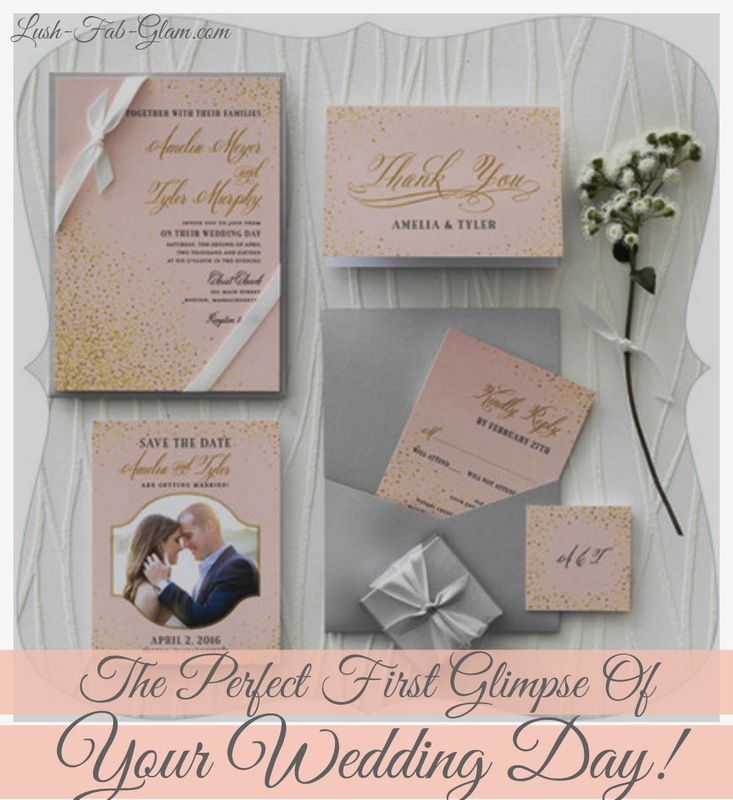 Lush Fab Glam Inspired Lifestyle For The Modern Woman: The Perfect First Glimpse Of Your Wedding Day. The Perfect First Glimpse Of Your Wedding Day. 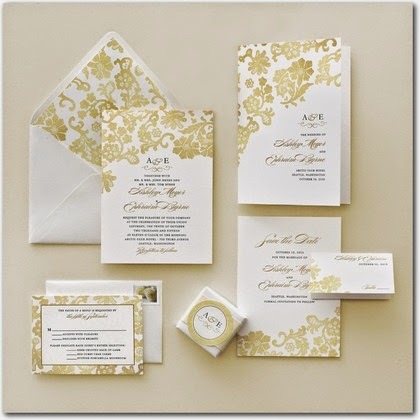 Every detail of your wedding day should be as carefully selected and beautiful as your wedding dress, venue and menu. 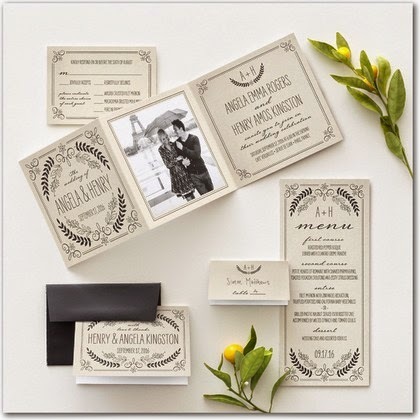 For today's wedding inspiration gallery we've discovered the most beautiful Wedding Invitations with matching RSVP, Table places and Thank You cards that will take your breath away. 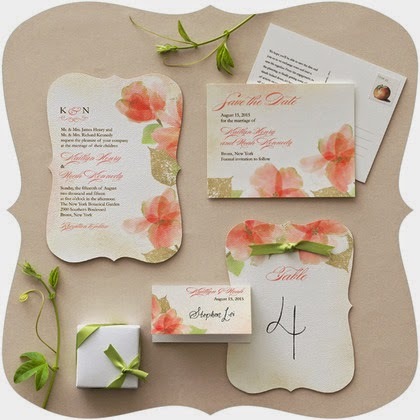 And most importantly they will be the perfect first glimpse of your wedding day for your guests! 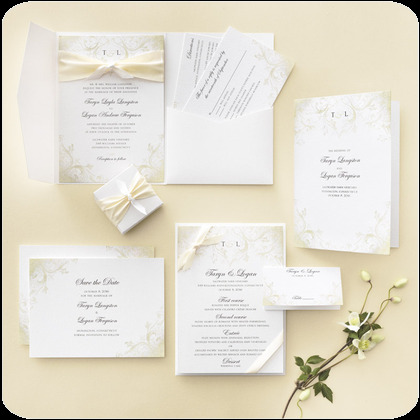 The featured Wedding Invitations by Wedding Paper Divas and their matching RSVP, Thank You cards and more are available on their website. 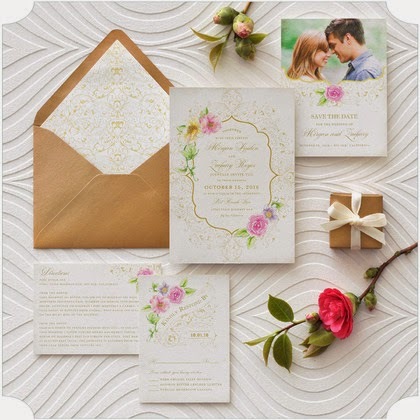 Visit them to see more of the amazing wedding invitations, bridal shower, engagement announcement card etc that they offer. 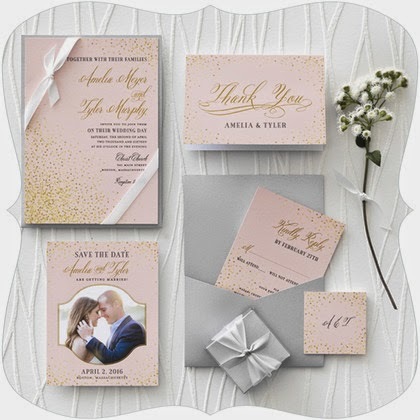 Plus you can work with one of their designers to customize and create your own uniquely fabulous invitations! 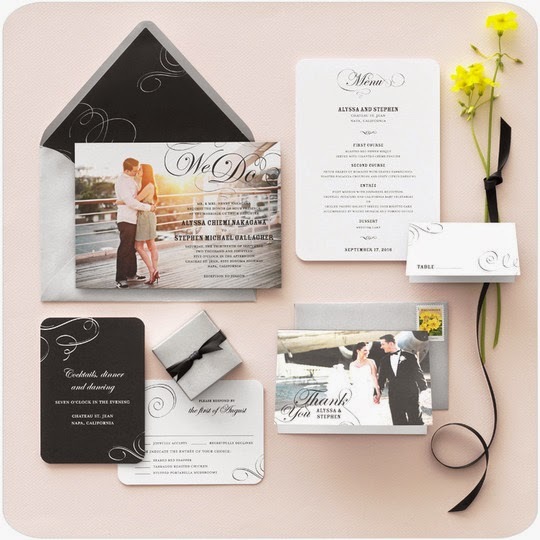 Are you a bride-to-be, what's your wedding theme and which featured wedding invitation set do you love? Share with us by leaving a comment below. 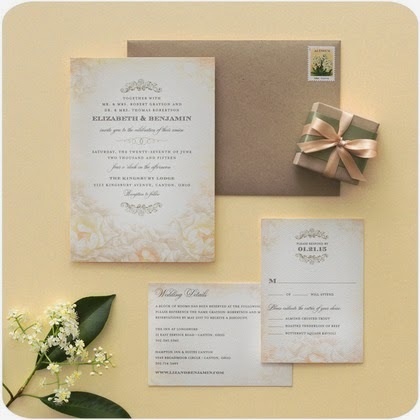 Lovely alternative to scrapbooked invitations and they can be very individualised.